Anytime something new from Carnage comes out, you know you are in for a treat. 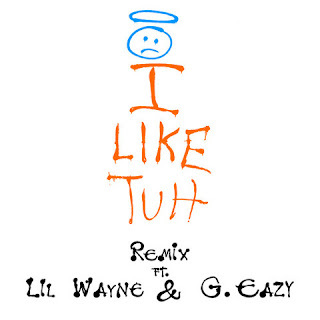 His latest release is a remix of "I Like Tuh," which features an interesting mix of guests: ILoveMakonnen, Lil Wayne, and one of my favorites, G-Eazy. 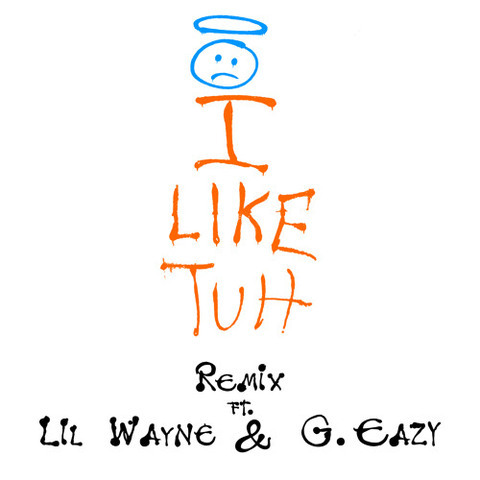 The song is heavy on the EDM and trap elements, but of course it quickly becomes a unique hip hop jam with all involved. You can stream the track below and don't forget to turn the volume up.